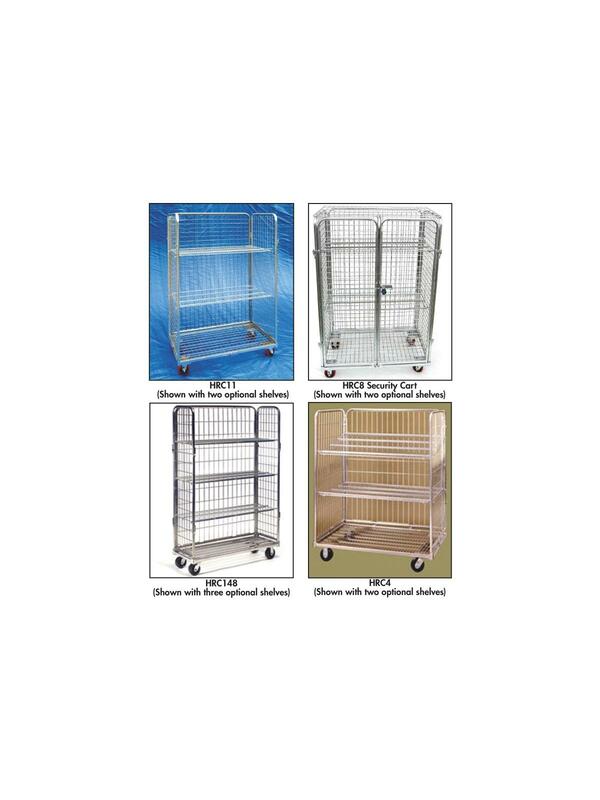 Each unit is built around a heavy duty base of 1-1/4" steel tubing and a .125 strip metal for strength and stability. Electro Zinc plated for ultimate protection and rolls easily on 5" x 2" polyurethane casters, inset and bolted for lasting protection. FOB Shipping Point. 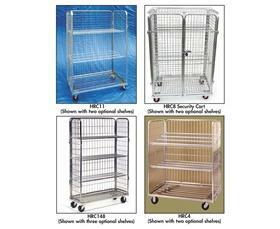 Pricing may be adjusted with surcharges based on raw material pricing at time of order. 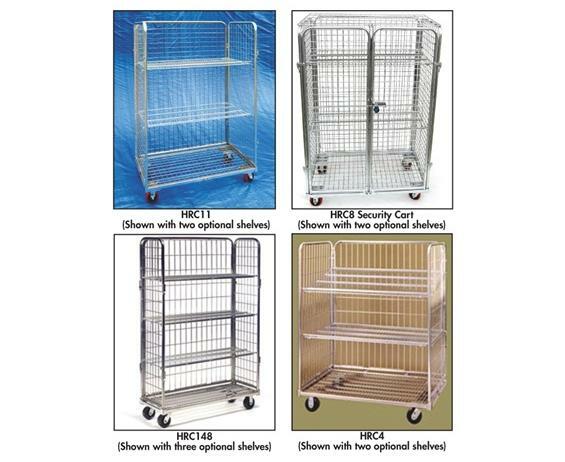 See Related Items tab for Optional Shelves for Rolling Wire Carts. 36 x 48 x 77"36 48 77"